I'm Depressed It's Raining is a piece of digital artwork by Reinvintaged which was uploaded on December 12th, 2016. 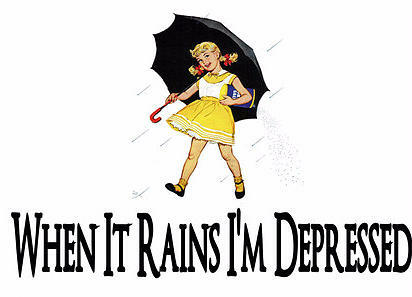 When it rains I Am depressed. I live in Southern Cali and they don't know how to drive when it's wet. There are no comments for I'm Depressed It's Raining. Click here to post the first comment.